Unsure about what to do in an accident? Don’t worry, you’re not alone. Many people feel as though they will never be involved in a collision, leaving them unprepared for the unexpected. In this post, M.I.S. Claims highlights exactly what to do in an accident, including what to do in the immediate aftermath, what information to collect and more. Read through carefully so that you’re better equipped to cope with any road traffic collisions that may occur in the future. Stop the vehicle in a secure location as soon as it is safe to do so. Turn off the engine and switch the hazard lights on. Check yourself and your passengers for injuries. If anyone is injured or the road is blocked, call the police and ambulance immediately. Take photos of accident and vehicles involved before moving the vehicles. Share your name and address with everyone involved. Exchange details with other passengers and witnesses of the collision. Distinguish whether or not the other driver(s) is the registered owner(s) of the vehicles involved. If not, gather the details of the registered owner. The details of all vehicles involved in the collision, including the make, model, colour and registration number. The date and time of the accident. The conditions, i.e. the weather, the road surface etc. Specific vehicle damage information, i.e. broken headlights – use your phone to take pictures of the scene. Any injuries suffered by the drivers and passengers. Witness name and contact details. If you have been involved in a road traffic accident that wasn’t your fault, M.I.S Claims are on hand to help. 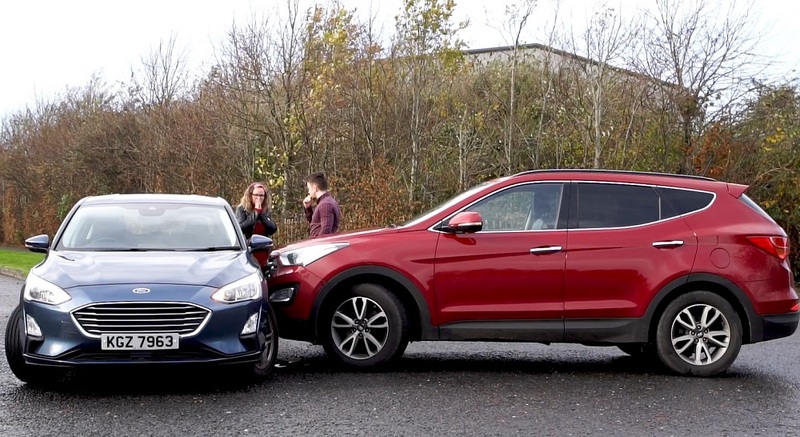 We are a market leader in accident management services in both Northern and Southern Ireland, with over 740,000 recorded accidents in our 25 years of business. Our expert claims handlers take care of everything in regards to making a claim following a road traffic accident, giving you peace of mind. Plus, they’re insurance trained and qualified to give you the best advice tailored to your individual situation. Let us be your first point of contact following a non-fault collision – our claim line is open 24/7, 365 days a year! 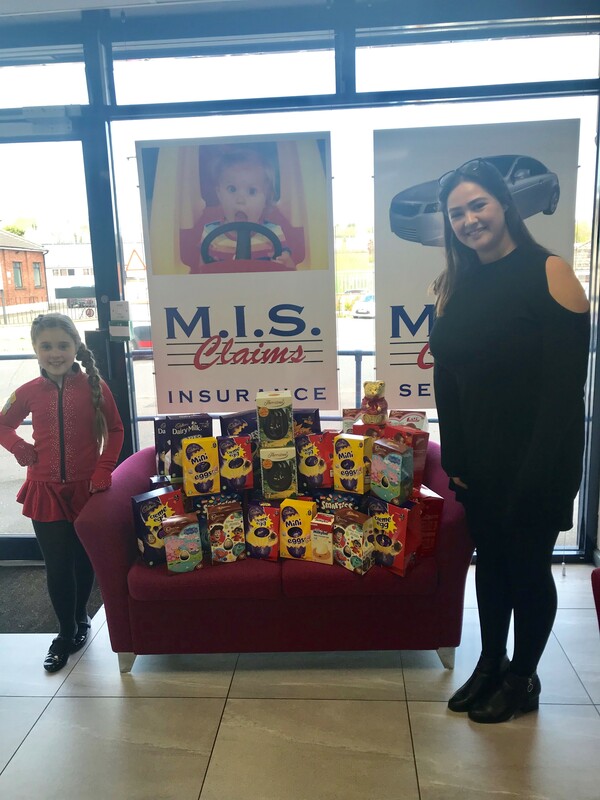 Call us on 028 9048 4484 or email claims@misclaims.com.